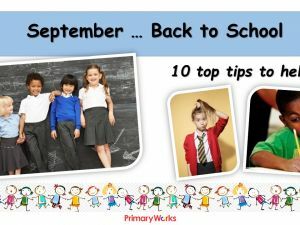 Download this 23-slide PowerPoint to use in an assembly at the start of the new term. 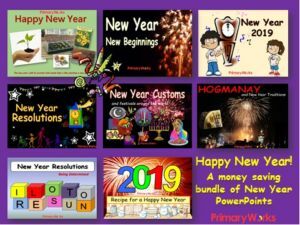 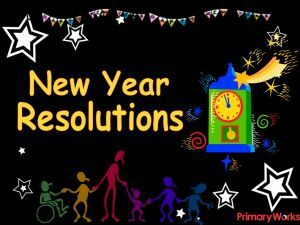 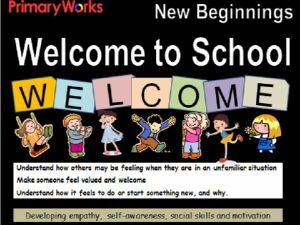 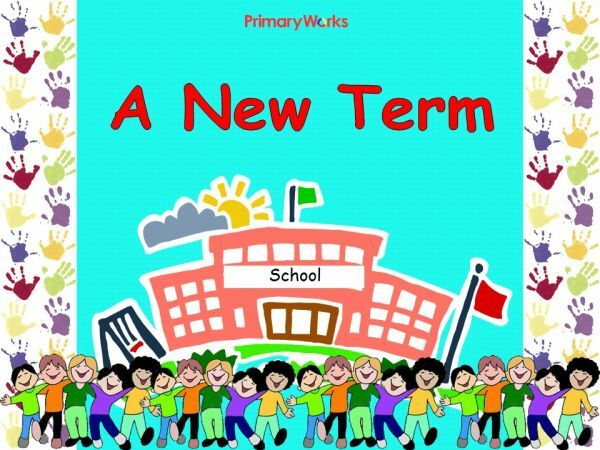 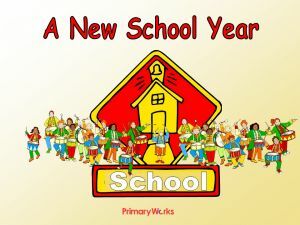 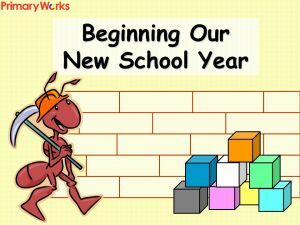 The PowerPoint highlights the new term as an opportunity to greet each other, to meet new children and teachers and welcome everyone back to school. 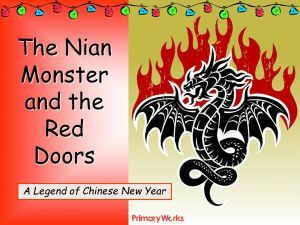 It continues by telling the story of Confucius and offers some of the sayings of Confucius that apply to a new school term. 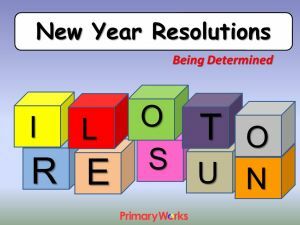 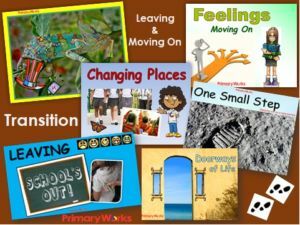 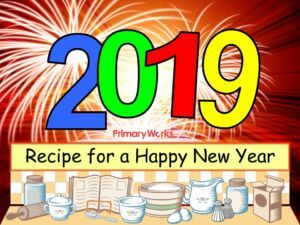 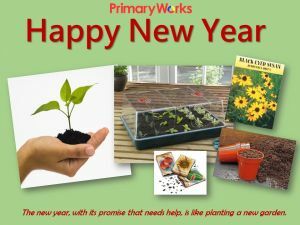 This is a great resource to use in a primary assembly at the beginning of a new school year, or term!